Emergency Appeal--We've been forced to move! From the bottom of my heart I so appreciate all of your prayers and support over the years. We could never have made it this far without you. You may or may not have received a letter from me informing you that we are experiencing our most serious financial challenge ever. Some of you have already responded with generosity—thank you so much! Unfortunately, we still have a long way to go. My letter mentioned that I had to tell my staff I’ll be forced to cut their hours back dramatically if we are not able to pay our existing bills in the coming days. That day is fast approaching. But now we’ve been hit with an even bigger event—our building owner has given us notice to move! He is converting the building into a multi-story apartment. He told me they are tearing down our building and we have to move. I am asking first of all for your prayers. We need them now more than ever. I have already informed many of you in my letter that BOND must raise at least $125,000 immediately to meet our pressing financial obligations or we will cease to exist in our current form. As of today we are still $112,000 short. Frankly, with this latest news, we need to raise much more than that. And needless to say, we are in desperate need of a building. Do you know of anyone who has a building to donate? Please call me at (323) 782-1980 if you do. As I mentioned in my letter, it’s ironic and unfortunate that we are experiencing our biggest financial crisis ever, at the time of the greatest explosion of our message. Starting our web TV series, The Fallen State, at the beginning of last year was a major turning point. We discussed real topics in a “no holds barred” manner. The result was a show people love to watch. Even my liberal uncle and aunt are hooked! One episode featuring an amazing exchange with representatives of Black Lives Matter has racked up almost 1 million views on YouTube! The show is resonating with viewers—young people are calling us for counseling, forgiving their mothers and fathers, turning from atheism back to Christianity. I was surfing the web and came across one of your videos. I continued listening to many of them. I have been drawn in. The format you have is very compelling. I appreciate the fact that you engage in conversation with your guests, allowing them to answer questions you have put forth before you reveal to them your revelation of the truth. I have never witnessed this kind of format before. It is amazing! The spectacular success of The Fallen State caused a massive ripple effect. Suddenly, along with an explosion in our YouTube views, more people started coming to our Sunday “Church” gatherings. We began airing them live online and have quickly attracted a loyal following. From our Church meetings, our Men’s Forums began to grow. Then by popular demand, we started Women’s Forums too. The need for our counseling services has likewise grown, for individuals, couples, and families, including clients from Canada, England, Africa, and Russia. 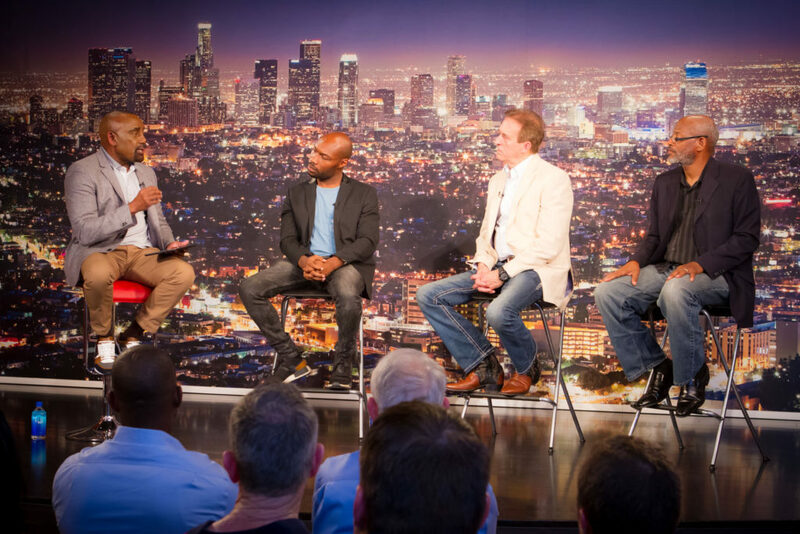 Our annual Men’s conference has grown into a “can’t miss” event in the Los Angeles area. The Jesse Lee Peterson Radio Show began to take off too. And in July we started a daily show with NewsmaxTV, a rapidly growing network which now reaches over 40 million cable / satellite homes and subscribers. 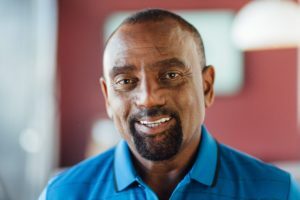 When I started listening to Jesse Lee Peterson I was an atheist who only believed in energies. When I listened to Jesse Lee Peterson’s perception of what is wrong with the black community and how vital the father is in life; I knew that I needed to forgive my father. I am currently working on doing this now so I can be closer to the Father. God bless you! by Frances Swaggert. Her program broadcasts to a national and international audience with the capability of reaching nearly 300 million households via Sonlifetv.com. I just finished Jesse Lee Peterson’s book The Antidote! Incredible, Powerful, Educational, & Motivational! Every page is eye opening. It’s a must read. I am so glad I read The Antidote and you will be too!!! Our social media is exploding: We have over 63,000 combined YouTube subscribers with 11.7 million combined YouTube views. My weekly column at WorldNetDaily.com is constantly growing in popularity. Meanwhile, we’ve started our BOND Entrepreneur Academy for men and young men, and it’s going great! 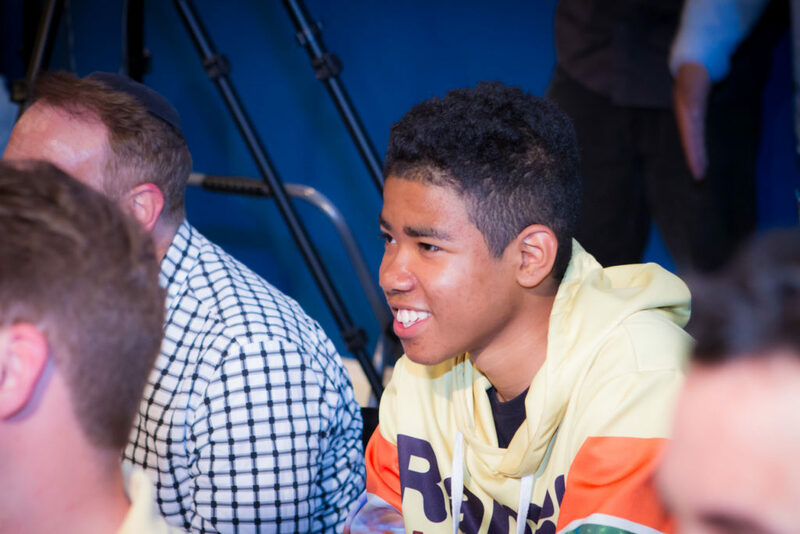 Young men who had no fathers to guide them growing up are gaining new direction and discovering God-given common sense. One of our students, Esteban, is being trained in heating and air conditioning repair by a BOND member who is a veteran HVAC professional. While training, Esteban is already earning income by making repairs. Others are in the process of forming businesses. But all of this momentum that has been generated getting our message of rebuilding families by rebuilding men out to the world will stop very soon if we are not able to cover our substantial financial obligations and find a new home. We’ll have to start cutting my dedicated staff’s hours dramatically. Essentially, BOND’s ability to continue rebuilding families by rebuilding men will be ground to a halt. We simply must raise at least $112,000 immediately to cover our huge financial burden. That’s why I’m asking you now to prayerfully consider making the largest financial contribution to BOND that you have ever made. Please consider making a one-time gift; or a recurring monthly donation. If possible, give $100 or more per month, thereby becoming a BOND President’s Club Member. Or Call 1-800-411-BOND (2663) Monday through Friday from 9 AM to 4 PM Pacific Time / 12 PM till 7 PM Eastern Time and make a donation with your credit or debit card. Please do not delay in donating whatever amount you can. You may know that BOND has never asked for or received any funding from the government. 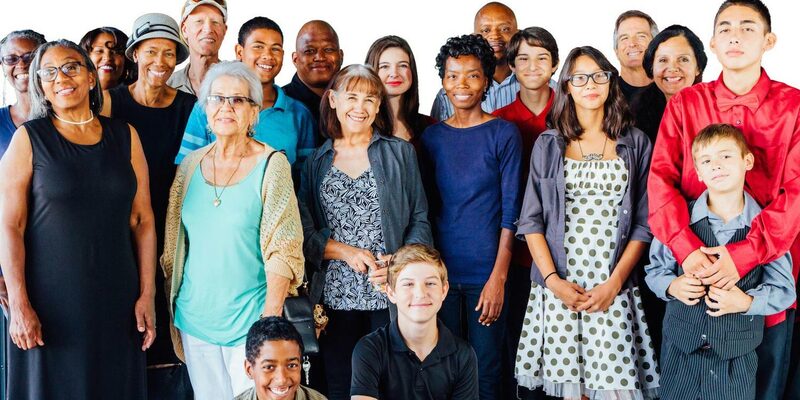 Please help us reach the world with our life and soul-saving message of restoring our nation’s men, thereby restoring our nation’s families, and God willing—our nation itself. Thank you so much for all you’ve done and will do. P.S. We need your prayers and financial support more now than ever. Please make a tax-deductible donation right now. P.P.S. If you know of anyone who can donate a building to BOND, please call (323) 782-1980 and let me know. Thank you and God bless you! Great work. You are showing a truly God-centered perspective on what is happening in the black community and all communities.